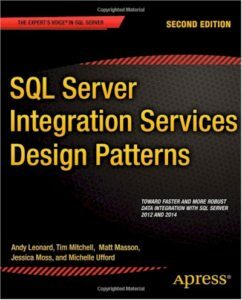 Enterprise Data & Analytics delivers data integration solutions using SQL Server and SQL Server Integration Services (SSIS). 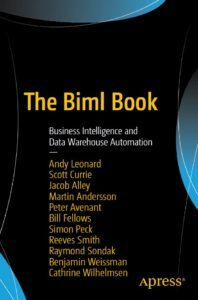 Where appropriate, our teams incorporate Business Intelligence Markup Language (Biml) to reduce weeks of coding-by-hand to days of automated code-generation. 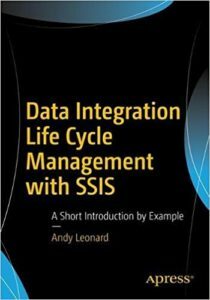 We offer both SSIS and Biml training, and specialize in coaching enterprise data integration architects. 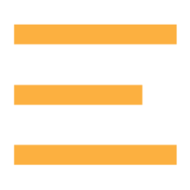 Our team also provides independent verification and validation services for Data Warehouse, Business intelligence, and ETL with SSIS solutions. 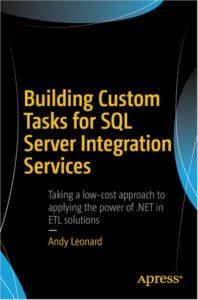 Andy Leonard is author/co-author of 12 books including Data Integration Life Cycle Management with SSIS, The Biml Book, Building Custom SSIS Tasks, and SSIS Design Patterns.